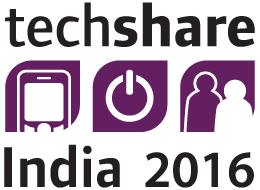 If you have any queries or you would like to know more information about Techshare India 2016 feel free to Call or Email us. © 2015 BarrierBreak. All rights reserved.